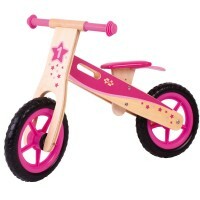 A bright pink bike that is perfect for young toddlers to develop their balancing skills. 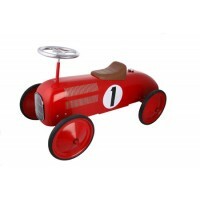 The high qu..
A classic red racing car for any racing enthusiast. 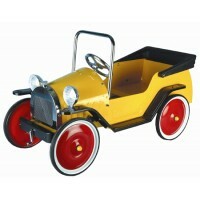 Made of strong steel with durable steel wheels a..
A classic pedal car for kids that like to drive! 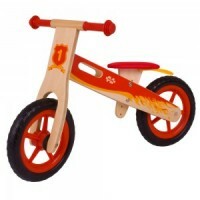 Hand built in strong steel for young motoring enthu.. 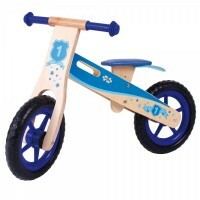 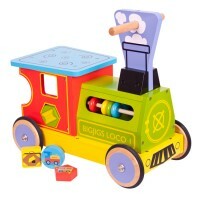 Wooden ride on toys, classic cars and learning bikes for toddlers and preschool children. 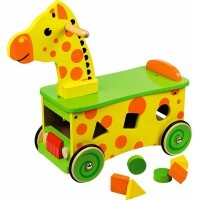 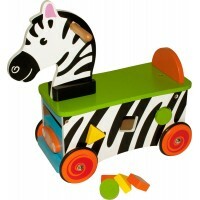 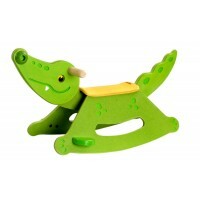 Our wooden ride on toys are suitable for toddlers to 6 or 7 year olds. 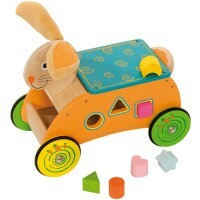 The Wheelybug ride on toy is great for very young children to learn the art of propelling along, turning and backing up. 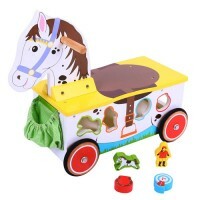 Our shape sorter ride on offers the additional benefits and enjoyment of shape slotting and building blocks and our Kiddimoto bikes will soon have any young child confident in their balance skills and prepare them for riding a two wheeler.